The Good Fight on CBS (as Roger). with an MFA from the Yale School of Drama. ... been directed by Dee Rees, Lee Daniels, Michael Ian Black and Kenneth Lonergan. Mr. Moore is currently penning his first full-length play. 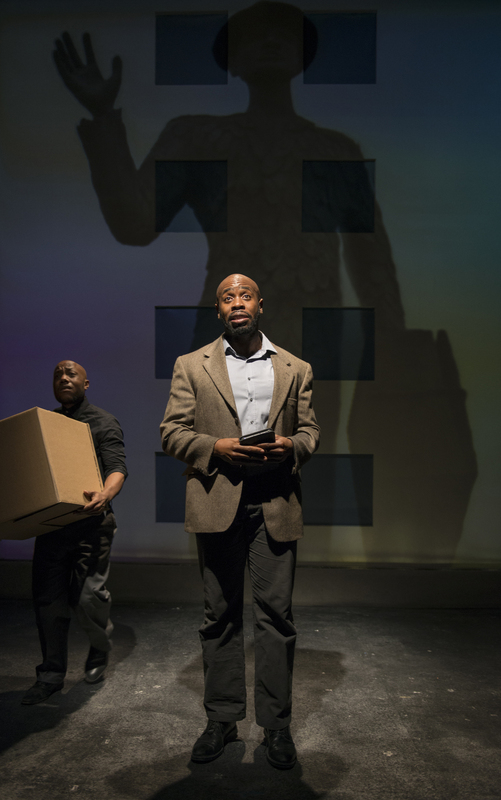 Previous writing credits included a one-person show, honoring the life and stories of former Black Panther member and current Lower East Side resident, Shirley Campbell, which was presented at The Metropolitan Playhouse in 2013. He has also written pieces, describing the Black experience in America, performed by other professional actors on stages from Oregon to NYC!